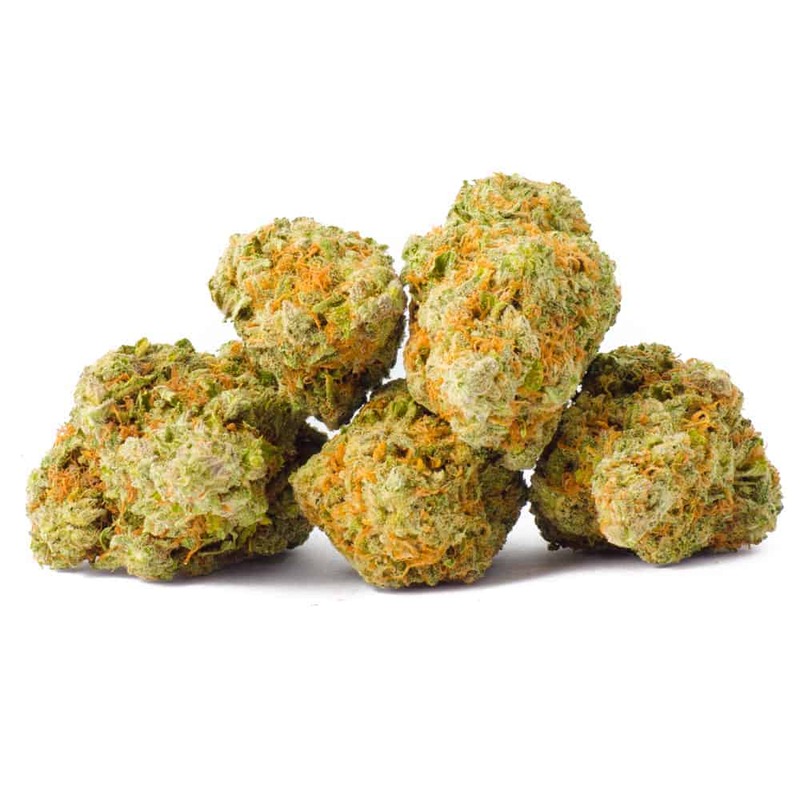 Amherst Sour Diesel has an intense aroma and rich flavor, with notes of Diesel, fruits, exotic woods and oil. Its powerful effect is cerebral, stimulating and euphoria-producing. It is ideal for a good time with friends. Amherst Sour Diesel is an ideal strain for treating patients suffering from stress, depression, anxiety, and moderate pain. 1 review for "Amhurst Sour Diesel – Sativa/Hybrid"